During warmer weather, children may wear a blue check dress. Children have the option of wearing our school tie. 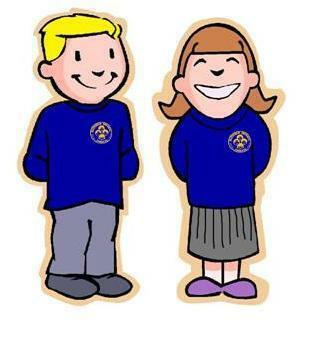 All items brought into school should be labelled with the child's name or initials and the class (including bags and coats). Children are responsible for their garments and equipment. Items left which are not correctly labelled will be held in the school lost property boxes located in the KS1 corridor (if you do not know where this is please ask a member of staff, we will direct you). We will have P.E on Tuesday afternoons. Children are expected to have a full P.E kit on this day. The school PE kit is a plain white t-shirt or polo shirt, blue/black shorts or jogging bottoms and plimsolls or trainers. We have a 'no jewellery' policy in P.E lessons, for the childrens safety. Please ensure that your child is not wearing earrings on P.E day, or that they are able to take their own earrings out before the P.E lesson. P.E kits do need to be labelled as can be mixed up easily. 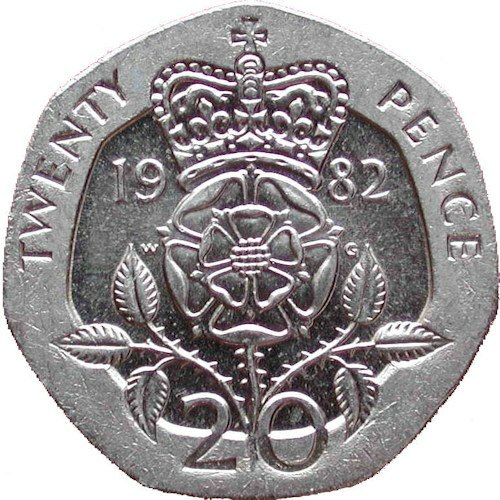 Children can bring in 20p daily to buy healthy ‘tuck’ at break time from the school kitchen (different items of fruit). Children are responsible for looking after their money. 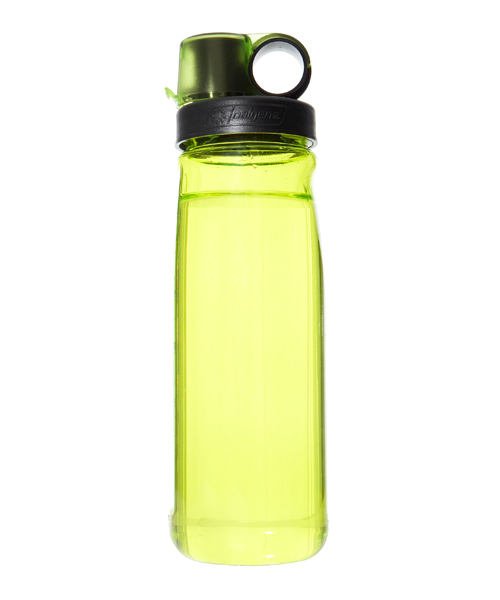 Please send your children to school with a labelled water bottle these are kept in the classroom. Children need to bring their reading books and diaries to school every day. 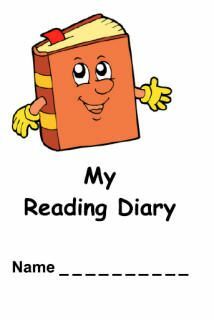 If reading with your child at home please sign and date their diaries as in school rewards are given for regular reading at home. Children can change their books as often as necessary and are responsible for informing the teacher when they need to do this. School gates will be open by 8:45 am. Children line up with their class on the playground and wait with their parents/carers for their class teacher to arrive at 8:50 am. Hawthorn class line up on the blue spot (last spot on the right when looking at the school hall). School begins at 8:55 am. 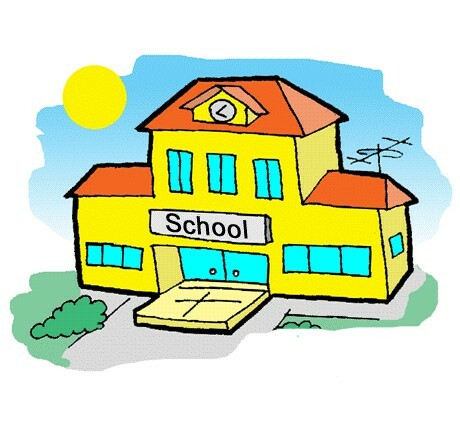 If you arrive late, you need to come in through the School Office to ensure the children are on the register. Remember if you arrive on time you will be given a raffle ticket which your children will name, with a chance to win weekly and/or termly prizes. Lunch is at 12.00 noon and is followed by a period of fun outside play, supervised by our midday supervisors. As we are a healthy school, please provide your child with a healthy lunchbox if your child is having a packed lunch. Children will be dismissed at 3:30 pm from main playground. If your children are being collected by a different adult on a particular day then the teacher must be informed. Without this, children will not be allowed to leave the school grounds. 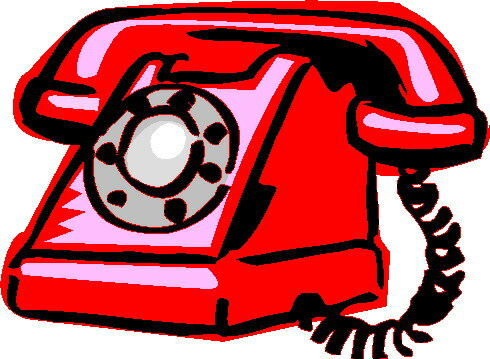 Please keep the School Office updated with all your current contact details, so that we can contact you directly and keep you updated with all school matters.